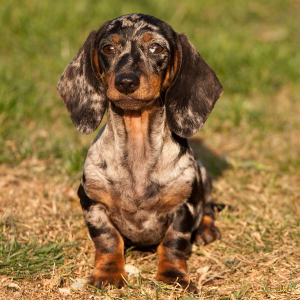 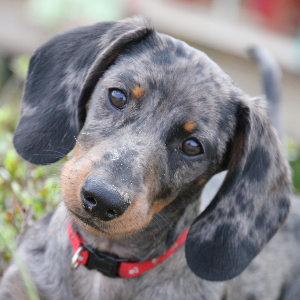 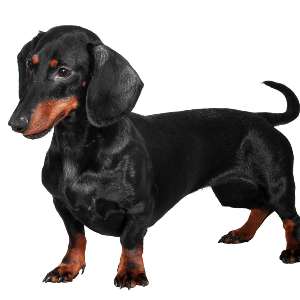 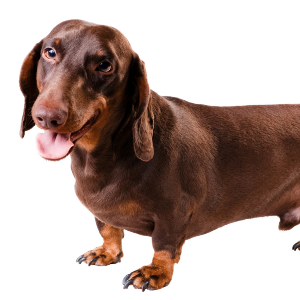 The short-haired type (sometimes called the ‘smooth variety’) is the oldest and first Dachshund. 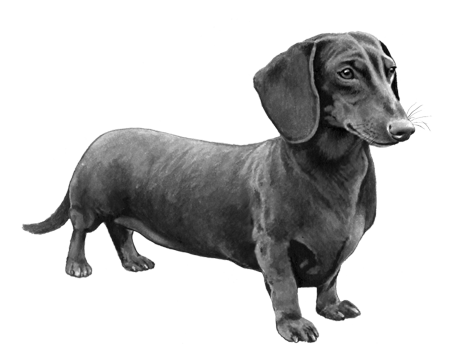 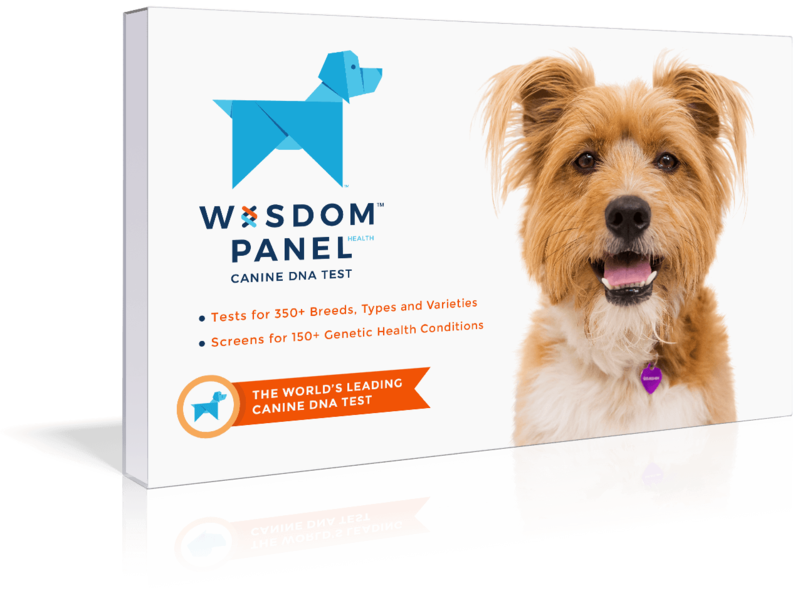 Their standard size is the default size of the breed (before it was further diversified and miniaturized). 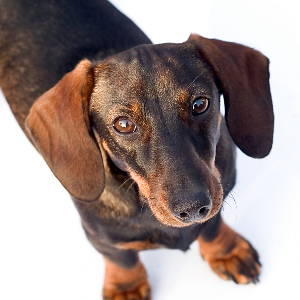 Ask any owner, and they’ll probably agree you just can’t beat a true original.